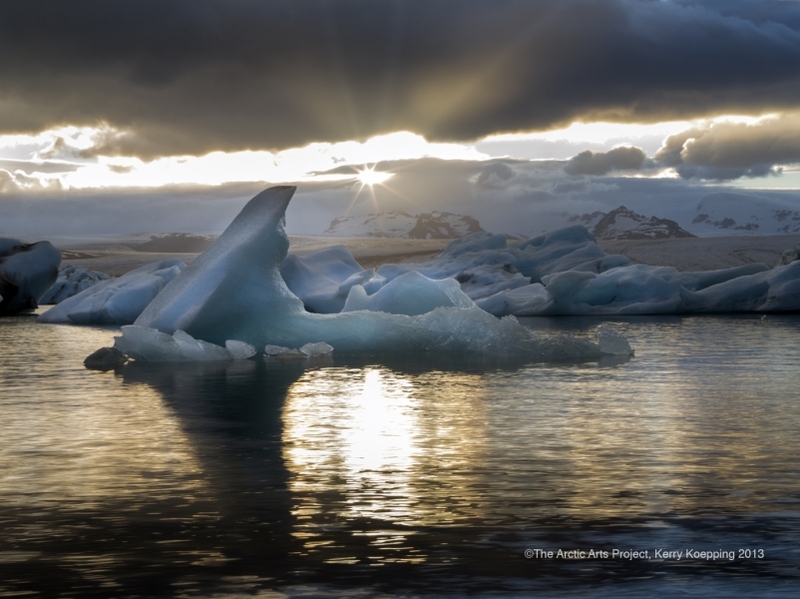 The midnight sun casts its golden rays across the arctic glacial lagoon. The turquoise ice is an indication of the fresh rotation of the glacier exposing it to the arctic air. KoKoWorld Photo's collection of "America's Northwest" brings to life the natural wonders of Pacific shorelines, waterfalls of the Columbia Gorge, majectic vistas of the Cascade Mountain Range and lush wooded forests. Oregon's and Washington's geological variety creates a vast playground for capturing the many moods and storylines of the Northwest. KoKoWorld Photo's collection of America's Southwest reveals the geological wonders of Utah, Arizona, and Nevada. Home to the Navajo people, these areas reveal stories of a simpler time, a human spirit that is connected with nature. Vivid hues and sweeping lines of the Slot Canyons, near Paige, Arizona, become art forms in themselves. As the human existence is wrapped in questions both profound and complex regarding this change, one question that surfaces is: What does profound kinetic evolution look like? What is the visual response to these changes in our environment? The Arctic Arts Project expects to artistically capture the exquisite art and essence of the Arctic change; the colors, the light, the textures, the forces of change that create a sense of visceral beauty within its evolution. The Project intends to create a photographic fine art collection of works that span the northern most hemisphere of our planet.Arctic Arts is about inspiring, educating and creatively communicating stories of change within the periarctic regions. The Rocky Mountain Collection images span geographically from Canade through Montana, Wyoming and throughout Colorado. Since our home base is in the Rocky Mountains, KoKoWorld artists express the nuances and subtleties that are unique to this part of the world.